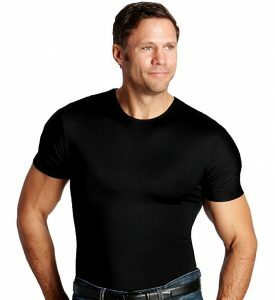 Compression shirts are a must-have for men suffering from gynecomastia. These form-fitting shirts are designed to flatten and hide enlarged breast tissue and help men feel more confident about their appearance. As there are numerous shirt options on the market for men with gynecomastia, we’ve narrowed your options down to some of the best on the internet. Look great and feel even better with one of these great shirt styles. 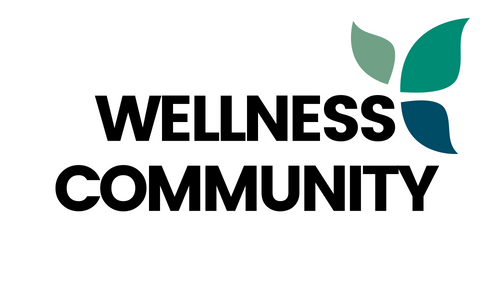 Compression: The amount of compression you need will ultimately depend on how much breast tissue you need to hide. Size: While gynecomastia shirts are designed to fit snug, do not wear one that is too small as the tight compression can be uncomfortable. Material: Be wary of the material used to make the shirt. Opt for a breathable material that will not be too hot or itchy. Design: Pay attention to the design of the shirt. Most gynecomastia shirts are designed to flatten breast tissue while making the chest appear toned. 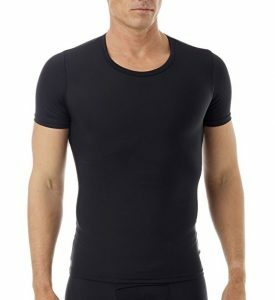 The right compression shirt can flatten the chest while creating an athletic looking torso. 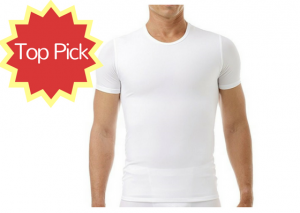 We found the Underworks Mens Extreme Gynecomastia Chest Binder Girdle T-Shirt to offer these benefits and more, making it our top pick for the best shirt for Gynecomastia. This chest binder tee is constructed of microfiber, nylon, and spandex and is available in both black and white varieties. The tummy trimming and torso shaping design is constructed using double fabric for durability and advanced compression. With the gynecomastia shirt, you can achieve a flat belly, chest, and sides and look trim in your clothes. The disguised compression of the shirt makes this gynecomastia shirt look like a regular performance tee. While powerful, the unique material feels soft and silky to the touch. The unique material is also protected with SPF 50 UVA protection. The moisture-wicking technology helps to keep you dry throughout the day while doing its job at keeping your chest and tummy compressed. The shirt is available in sizes small, medium, large, x-large, 2X, and 3X. To prevent the fabric from feeling too tight, consider buying the shirt in the next size up. Compression shirts are great for workouts, under business attire, or for everyday casual wear. The Insta Slim Compression Crew-Neck T-Shirt, Shapewear for Men, offers powerful compression technology that helps to flatten your stomach and firm up your chest. Made of 72 percent nylon material, the stretchy material is also great at eliminating unwanted love handles. Choose from a wide range of colors for your wardrobe, including neutrals like black and white and more vibrant colors like blue and red. With a firm-fitting compression shirt, it’s easy to feel confident in your own skin. The right chest binder can make any man with gynecomastia feel better about their appearance. The Underworks Mens Extreme Gynecomastia Chest Binder Girdle T-Shirt provides top-notch compression technology that helps to slim the chest and stomach area in a comfortable and discrete manner. The double fabric construction ensures that the shirt maintains its flexibility long-term while flattening unwanted breast tissue for a more masculine look. The material is also protected with SPF 50 UVA protection to help keep your torso area safe from the sun’s harmful rays. Our next choice for best shirts for gynecomastia is the Underworks Mens Compression Body Shirt Girdle Gynecomastia Shirt. Constructed of nylon and spandex, this flexible shirt offers just the right amount of compression to eliminate bulges and create a more appealing body shape. The double compression paneled shirt helps to target problem areas, such as extra breast tissue, excess stomach fat, and love handles. As there are no visible lines throughout the front, the shirt can be discretely worn under most types of clothing. The seams extend to the back to make the body appear firm and toned. • I plan on buying more! 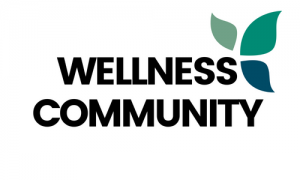 It can be difficult to find a compression shirt that offers a good balance of comfort and function. 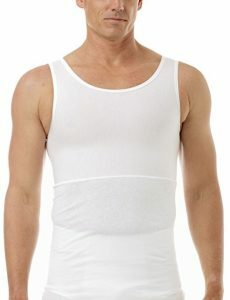 However, the Manshape MagiCotton Gynecomastia Chest Binding Tank delivers. 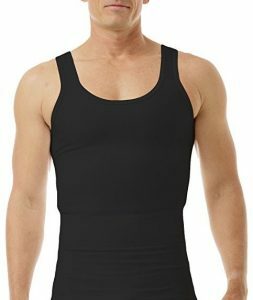 Constructed of cotton, nylon, and spandex, the unique material offers adequate flexibility and compression in a breathable tank top design. The versatile shirt can be found in several color options and sizes ranging from small to 3X. Each shirt is made of high-quality proprietary MagicCotton fabric that offers firm compression along the upper back and chest area to flatten and firm unwanted bulges. The unique design features 32 percent spandex and 22 percent nylon that allow the fabric to stretch in four ways, providing you with the perfect fit for your body shape. 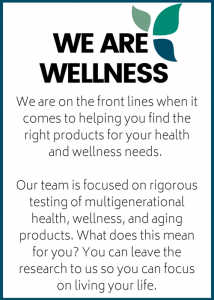 The mid-section of the shirt features a relaxed fit with 100 percent combed cotton, ensuring that the firm compression is only in the areas where you need it most. With just a single layer of MagiCotton in the upper portion of shirt, the gynecomastia shirt works well to flatten the chest while supporting the upper back.